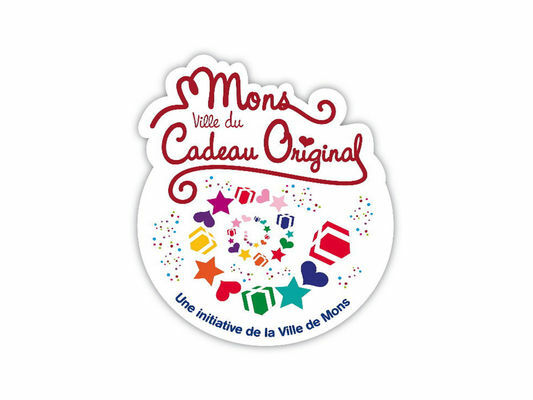 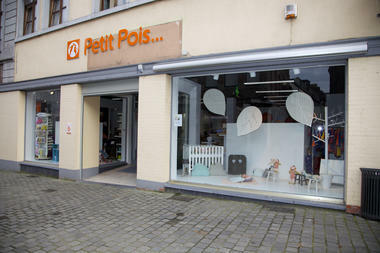 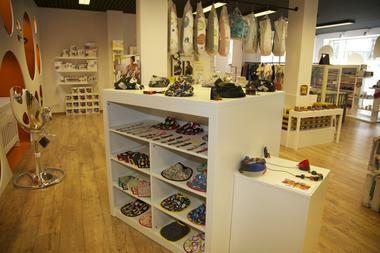 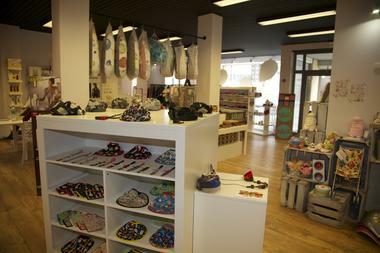 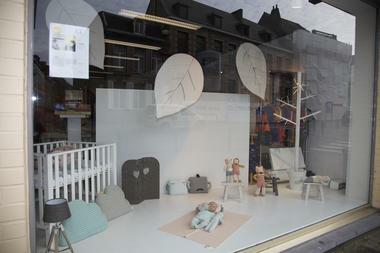 The Petit Pois store has the "Mons, ville du Cadeau Original" ["Mons, the Original Gift city"] label. 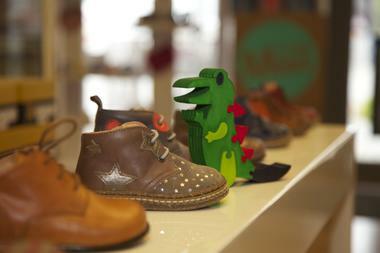 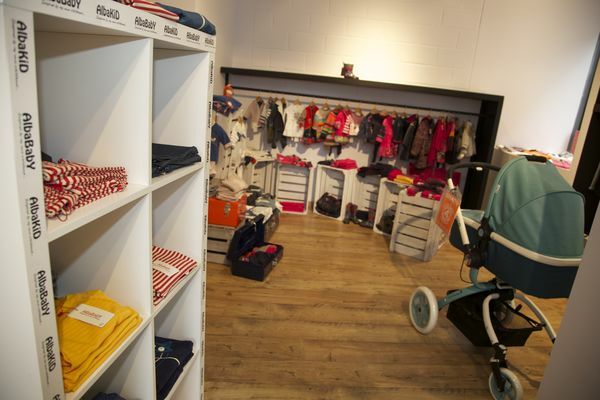 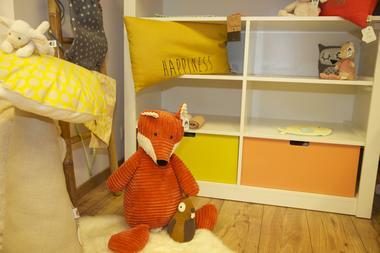 Located a few steps away from the Grand Place, Petit Pois is a children's concept store for childcare articles from 0 to 4 years. 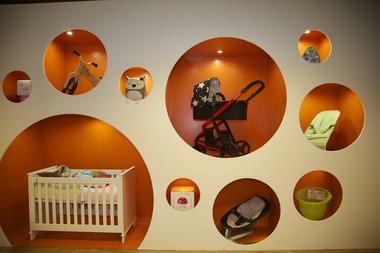 You can have your baby gift lists here. 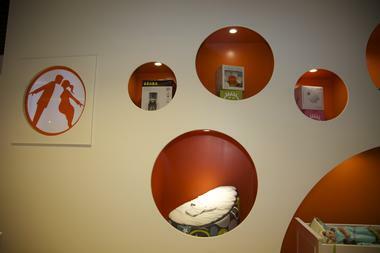 Sells clothes, games, accessories, and decoration articles. 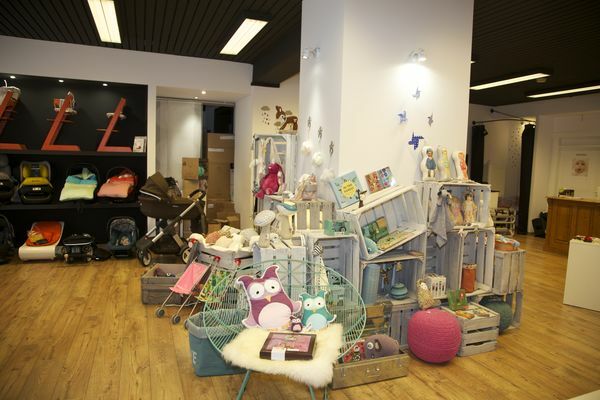 Car seats – Buggies Pre-and post-natal yoga - Baby-sling, knitting and breastfeeding classes - Nature and well-being corner - Designer space.